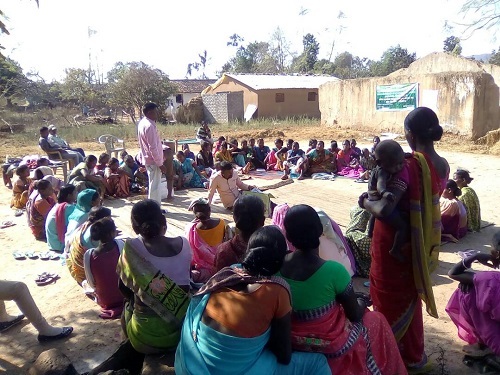 The non-profit, non-political social organization "Social & Healthy Action for Rural Empowerment" (SHARE) is an endeavor and commitment to address the underprivileged, disadvantaged community living unrecognized in Jharkhand, remote hilly terrains where services are hard to reach. The Economic and Social Council of the United Nations (ECOSOC) awarded ‘Special Consultative Status’ to the Social and Healthy Action for Rural Empowerment, a national organisation helping underprivileged, disadvantaged people in remote hilly areas of India. 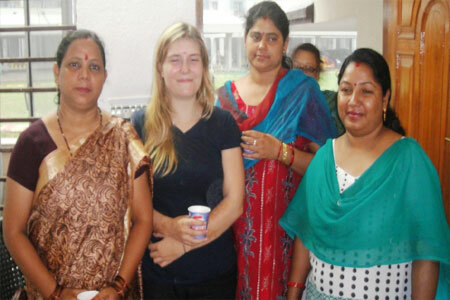 This comes as an acknowledgement of its exceptional social work at grassroots level. ECOSOC is one of thesix principal organs of the United Nations. It made the announcement of the award during the regular session of its Committee on Non-governmental Organizations on 22nd January,2013 at UN Headquarters. The status will help the Organizations to advice on substantive issues and pursue country level action for the overall development of the nation. Needless to say, Social and Healthy Action for Rural Empowerment can participate in deliberations of the Council of ECOSOC and play a significant role in welfare and empowerment of the people at grassroots with the support and assistance from global organizations, especially international organizations and subsidiaries controlled by United Nations. The council recognizes the work being done by Social and Healthy Action for Rural Empowerment in India for the last 10 years and expresses its faith in Social and Healthy Action for Rural Empowerment’s mission as well as in its capabilities to guide and lead the NGOs working in the sphere. The Special Status for the first time to an Indian NGO from remote areas of Jharkhand, recognizes the fact that it is high time when human values and community needs should be addressed at priority basis to get rid of rising unrest and discontentment among the people. 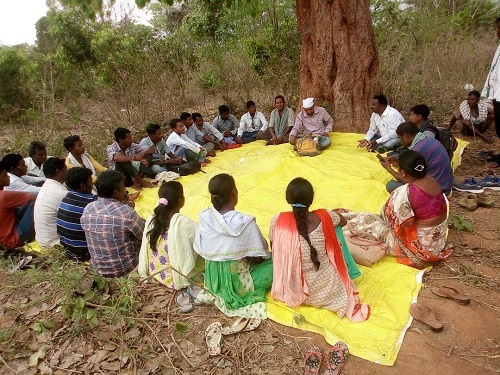 SHARE' primary target is people who live in remote and tribal areas in Jharkhand. SHARE has worked in many districts of the states including Seraikella-Kharasawan, West Singbhum and East Singhbum. Currently the organization is focusing on Potka block under East Singhbhum district and Jhinkpani block under West Singhbhum district where majority of the people live below poverty line. SHARE wishes to establish a sustainable society, where healthy, educated, egalitarian and JUST SOCIAL order sustains in all spheres of people's life. To strike at the root cause of poverty, deprivation and backwardness in order to ensure optimum utilization of available human, natural and institutional resources. SHARE along with UNICEF disseminate the message about four key issues on health: hand washing, girls’ education, breast-feeding and HIV-AIDS; through video show in order to raise awareness and to improve their level of health, education and livelihood. JTDP has extended full support to ensure that tribal and weaker section of society is strengthen in every aspect by providing job opportunity integrated in developing their own village. This includes construction of ponds, village approach road, irrigation canal, drinking well and life saving irrigation. Until now, we have constructed 185 water shed structures. The organization is implementing Special Central Assistance (SCA) to Tribal Sub Plan provided by the Ministry of tribal Affairs to the Government of jharkhand as an additive to the State TSP. 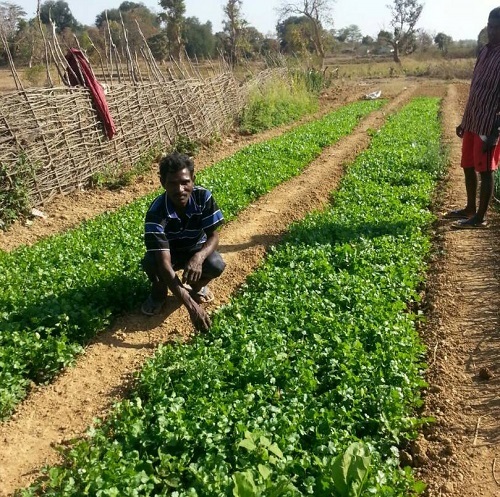 SCA is primarily meant for family-oriented income-generation schemes in sectors of agriculture, horticulture sericulture and animal husbandry cooperation. A part of SCA (not more than 30%) is also permitted to be used for development of infrastructure incidental to such income generating schemes. SCA IS INTENDED TO BE ADDITIVE TO STATE PLAN EFFORTS FOR TRIBAL DEVELOPMENT AND FORMS PART OF TSP STRATEGY. Protection of trials against exploitation. of the above, SCA primarily funds schemes/projects for economic development of STs. 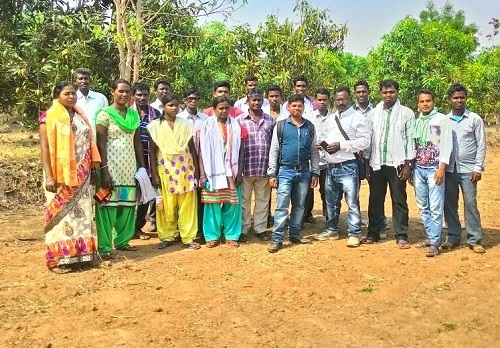 Under the SCA to TSP the organization has started work in six tribal dominated villages, namely, Mangru,Bhagabera, Chirugora, Kasiyabera, Paharpur and Ledokocha. 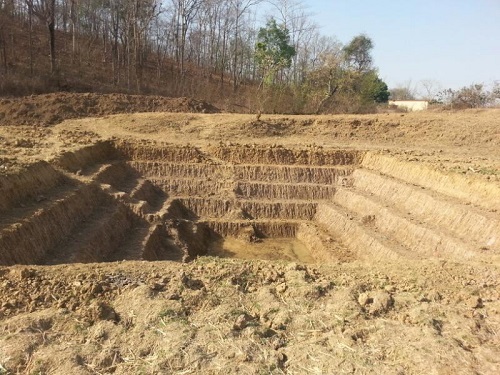 About 15 ponds, 1 check dam and 1 irrigation canal is proposed to boost agriculture in the tribal villages by ensuring availability of water for agriculture and fishery as well. The scheme also proposes to construct one udyamita bhavan (entrepreneur building) in the heart of each village where rural women can start their income generation activities. 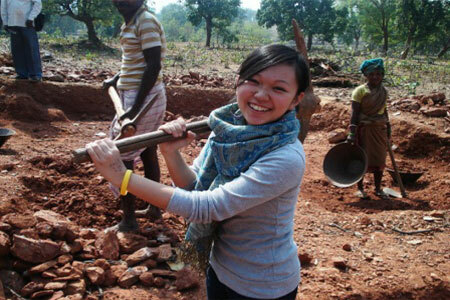 SHARE’s primary target is people who live in remote and tribal areas in Jharkhand. SHARE has worked in many districts of the states including Seraikella-Kharasawan, West Singbhum and East Singhbum.